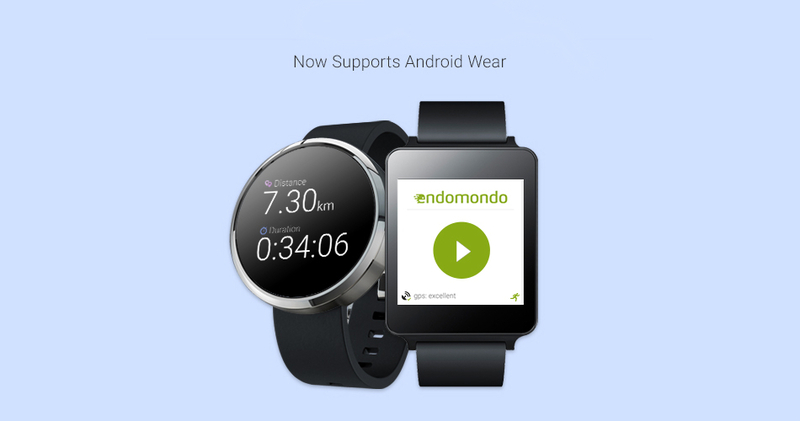 Users of Endomondo can now access all of their tracking data through Android Wear this morning, as the development team has officially pushed Wear support to Google Play and for Samsung’s Gear S smartwatch. The application will allow users to track their sports activities across three pages, where your finger swipes act as the method of navigation. In total, users can track their speed, distance, and workout duration. Users can go grab the updated Endomondo app in Google Play right now.